Hello all, and welcome to the next installment of Abz's How Tos. This How To: will show you the way I have created an animated avatar for the forum. Its not as hard as you may think! In fact, I used a website to do it for me. The first thing to do, is to create a new folder on your computer. Make a copy of the photos you want to be in the avatar and paste them into that folder. You will need to resize these photos so that they will fit on the forum and also make them quicker to upload to the gif maker website. This is quite easy to do, depending on what OS you have. I will show you how to do it in MS paint for Windows 8.1. Open the image in paint. Click on the Resize button. 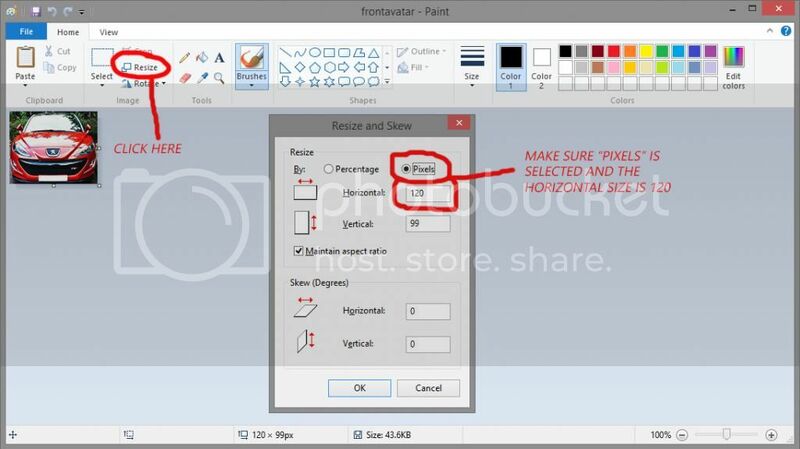 Select Pixels and make sure the Horizontal size is 120. You will need to do this for all the photos you want in your avatar. Click on: "View the GIF animation." This will bring up a new page with your gif. 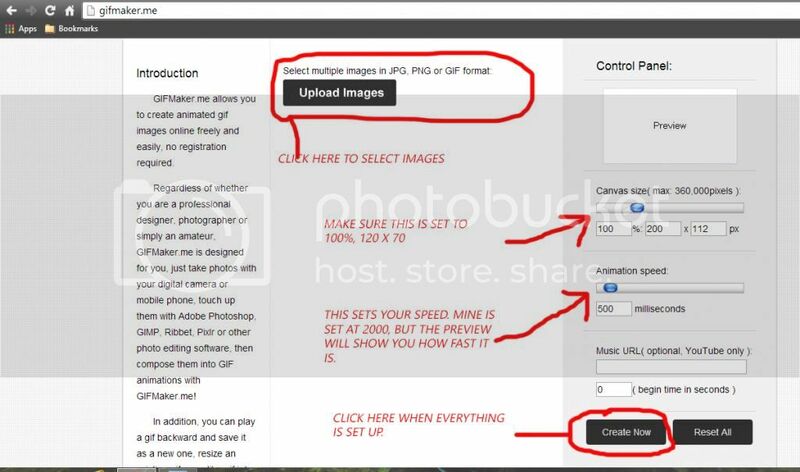 Click on: "Download the GIF image"
Save it to your computer and its all done. Your ready to add it to your profile. You do this the same as a normal avatar. But, its best to link it offsite due to the file size. The best place is Photobucket. And there you have it. You are now able to make your very own masterpiece to share with the whole forum. I will allow this thread to stay open, but anything I feel does not belong in this thread WILL be deleted. power corrupts.. but absolute power corrupts absolutely.Sure am glad i read this though. thanks. Great work Abz!!! Really good stuff! I used The GIMP to make mine. The GIMP is free software.